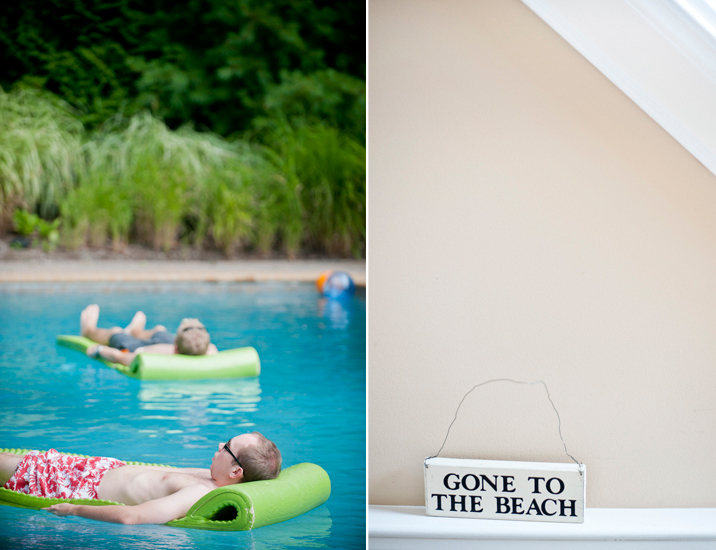 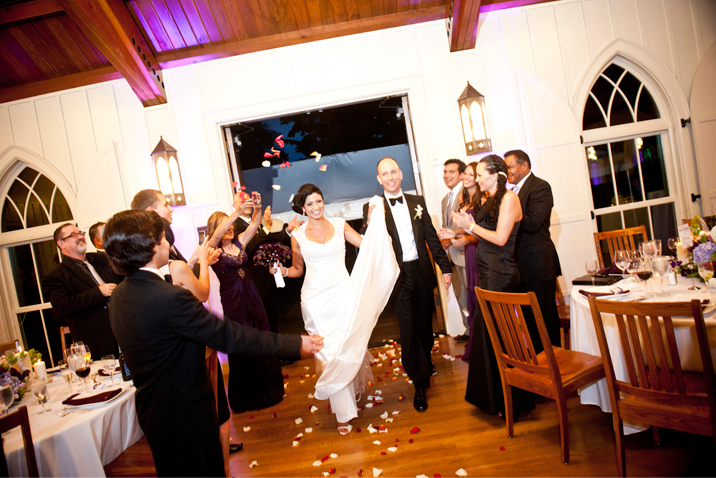 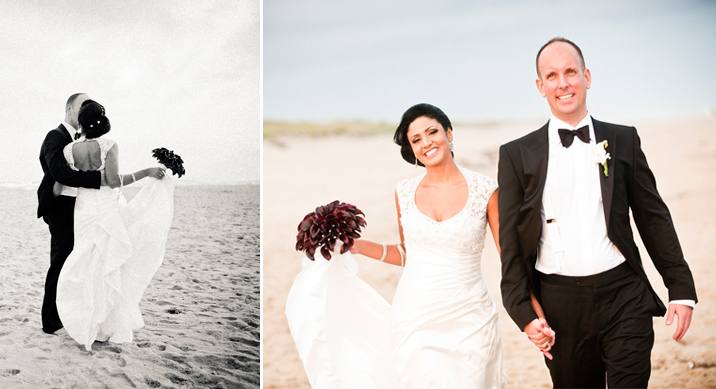 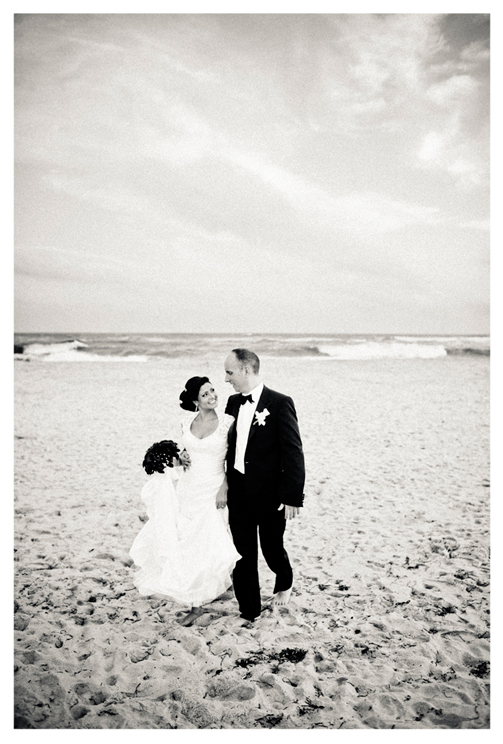 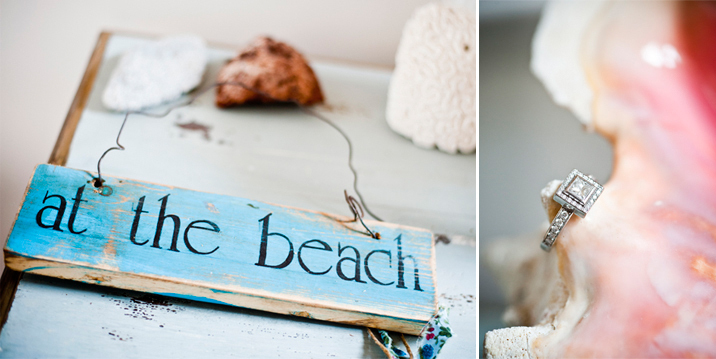 Destination East Hampton Beach Wedding - Karina & J.P.
Karina & J.P. created an amazing wedding experience not only for themselves, but also for their families. 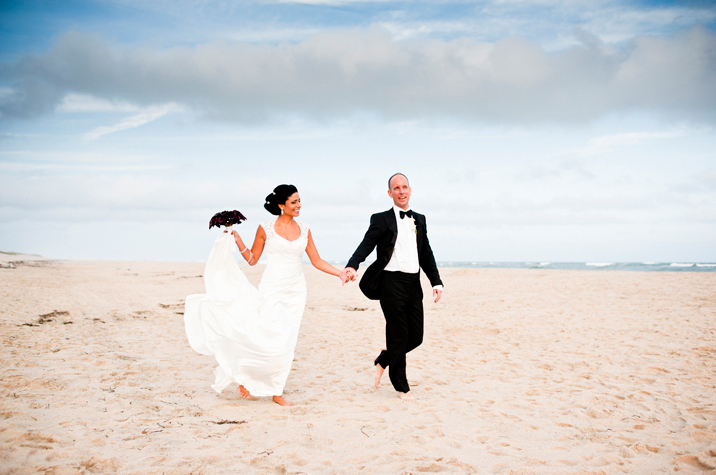 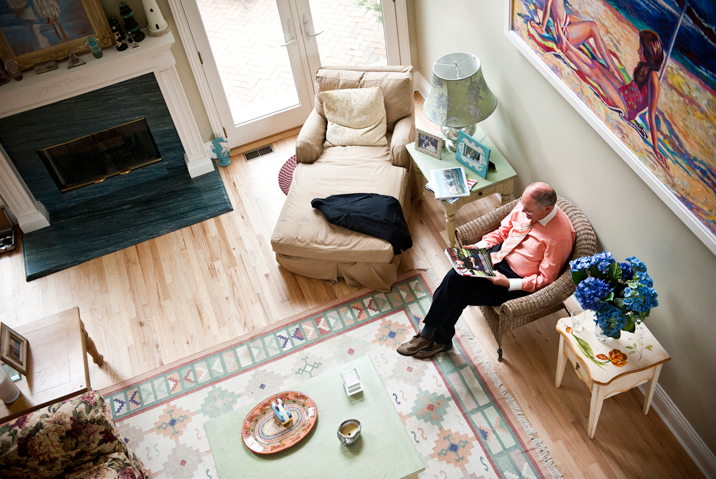 The couple rented a spacious beach house in East Hampton, where both of their families got to know each other and relax for the week of the festivities. 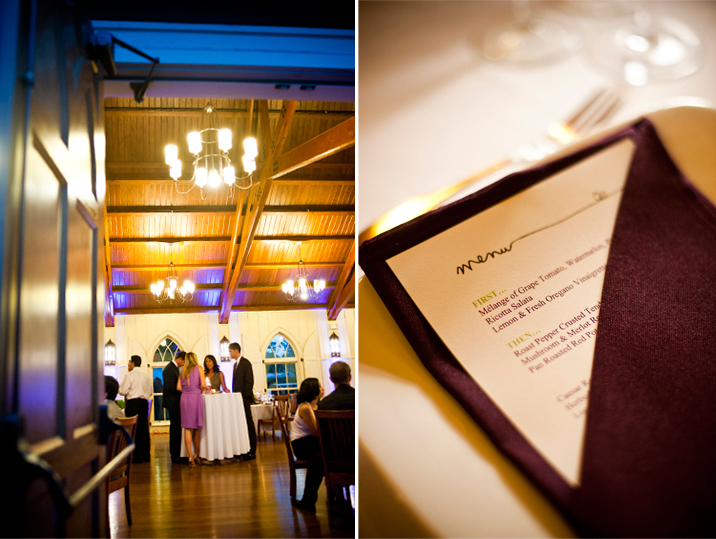 Because their families come from two completely different parts of the world, this clever couple seated them at tables named after cities where the other has traveled, or lived. 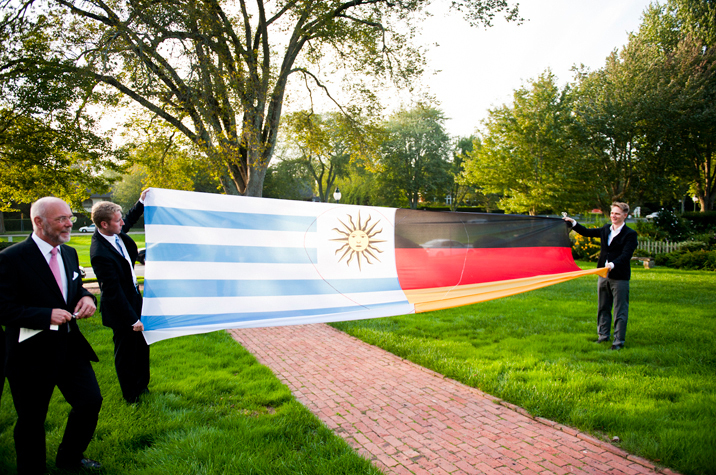 Throughout the night you could hear wisps of German or Spanish, but what resonated most were the sounds of laughter and joy of the celebration. 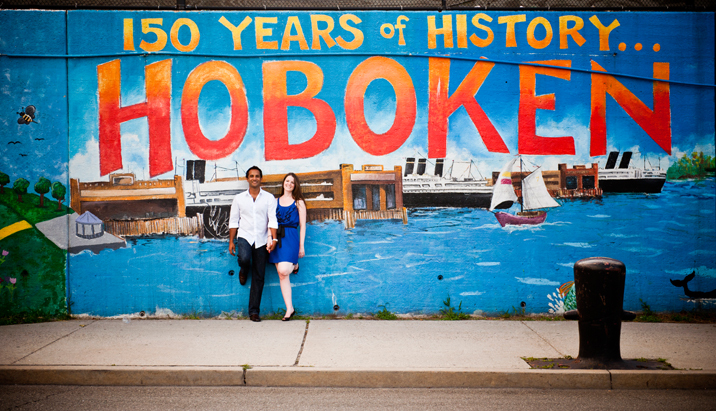 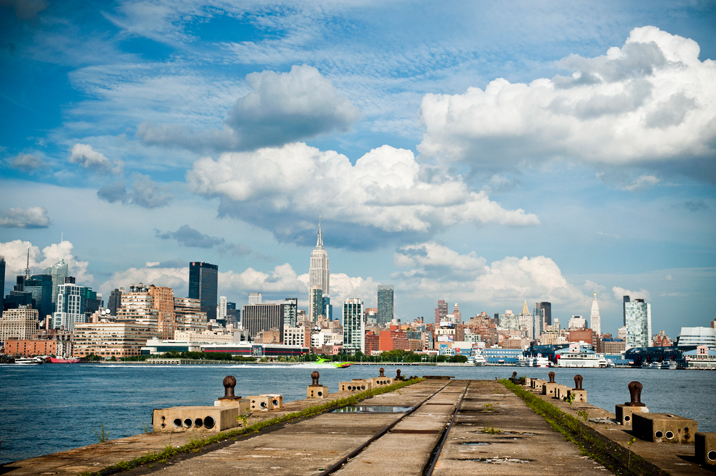 Although we love taking engagement photos in Manhattan, a trip to Hoboken gave us a spectacular skyline backdrop you can't find in the city. 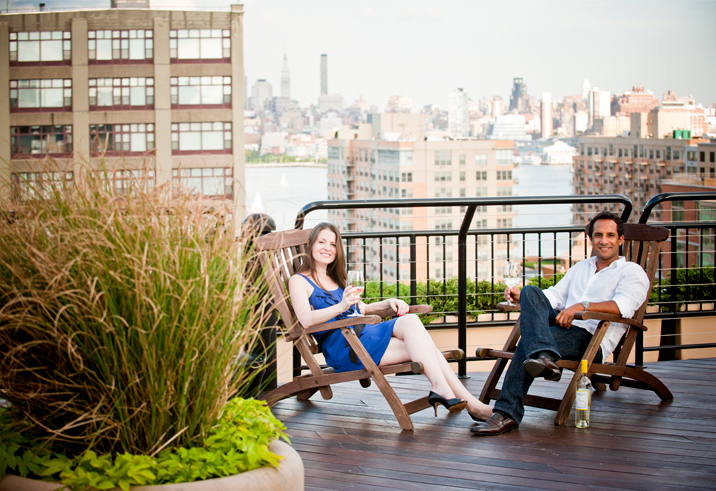 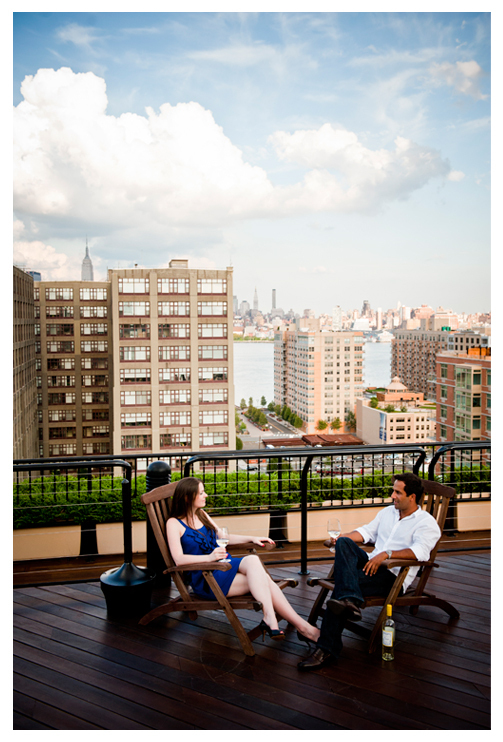 Uday & Deirdra gave us a tour of the neighborhood, from the waterfront to their secluded rooftop with a phenomenal view. 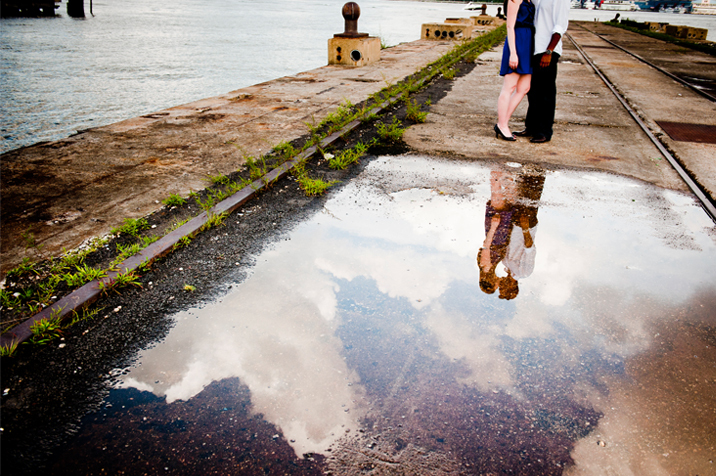 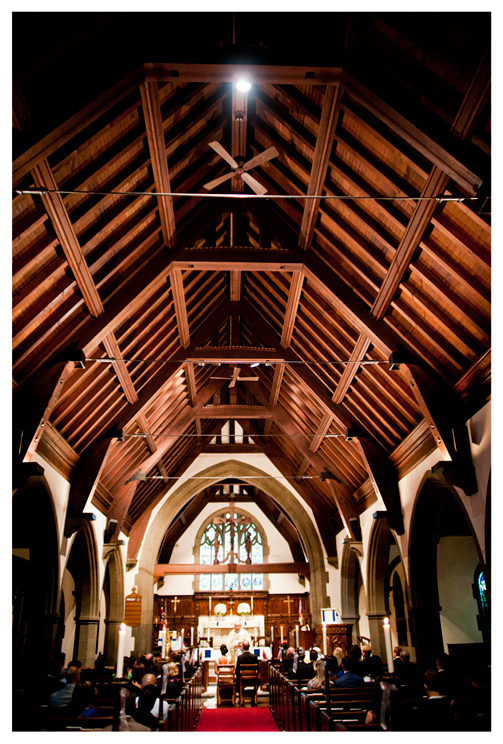 We are so looking forward to sharing their wedding photos, so stay tuned! 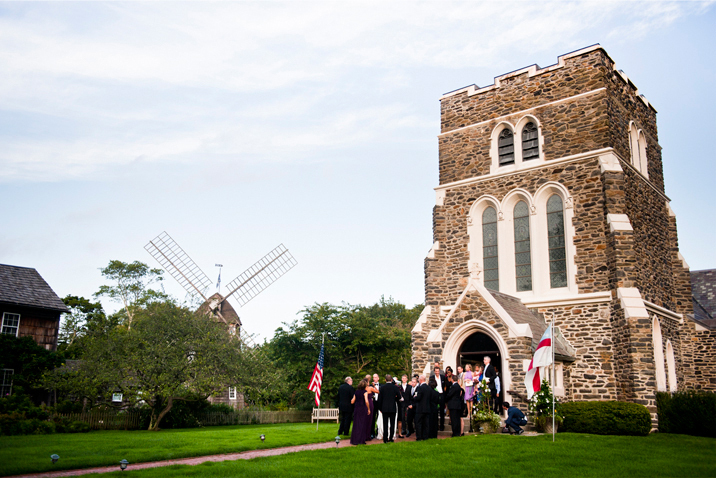 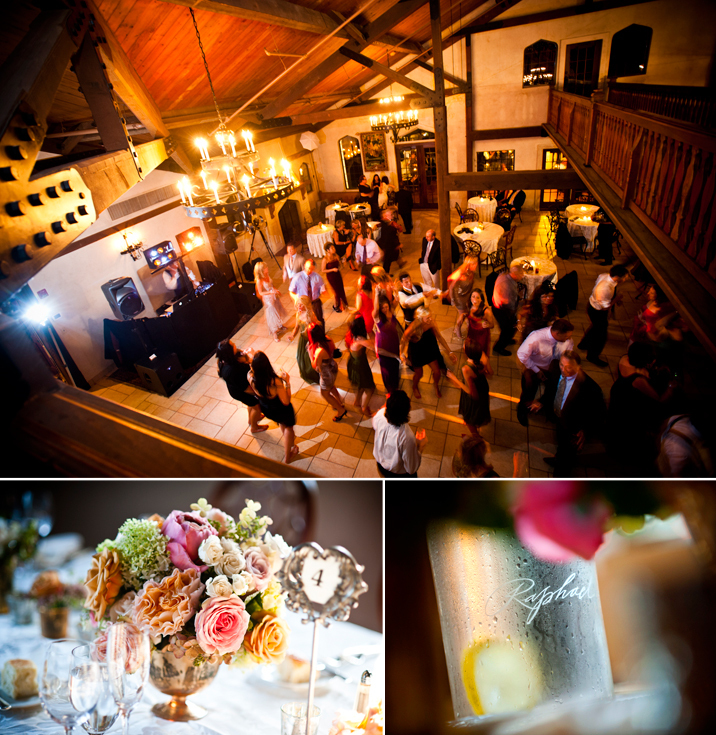 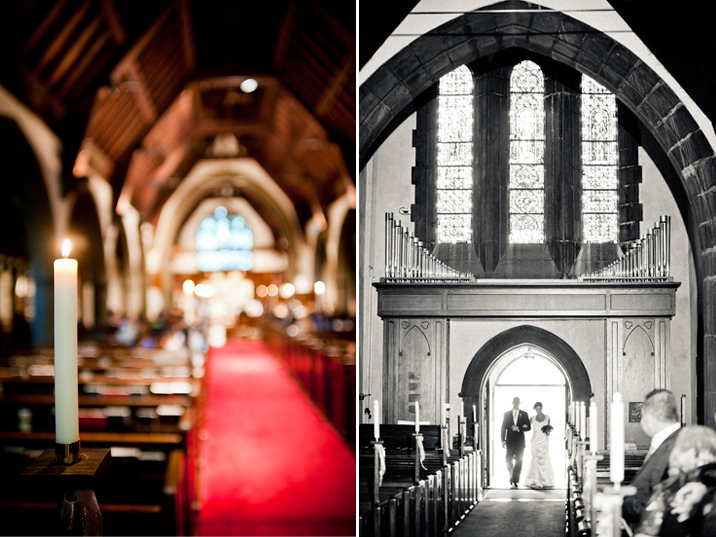 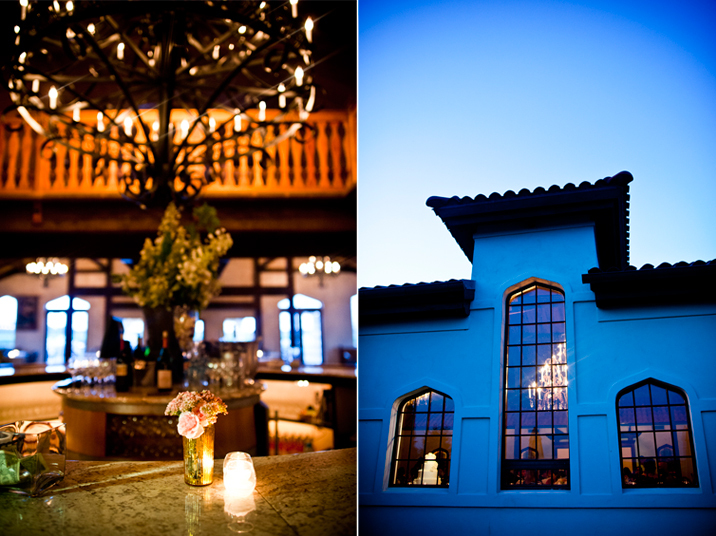 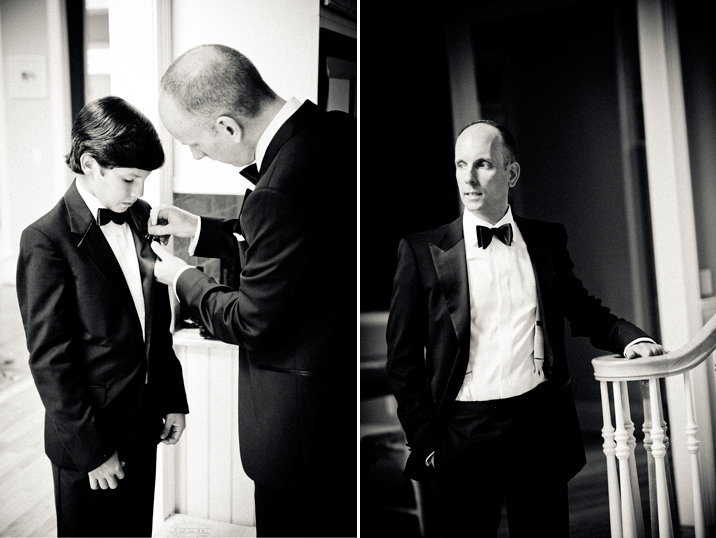 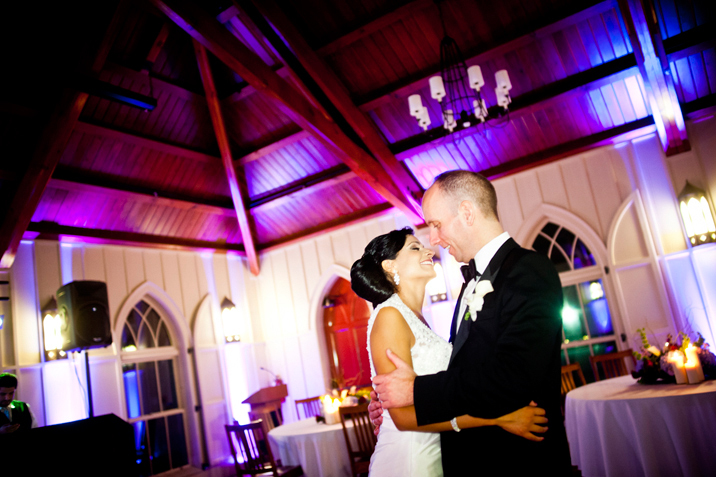 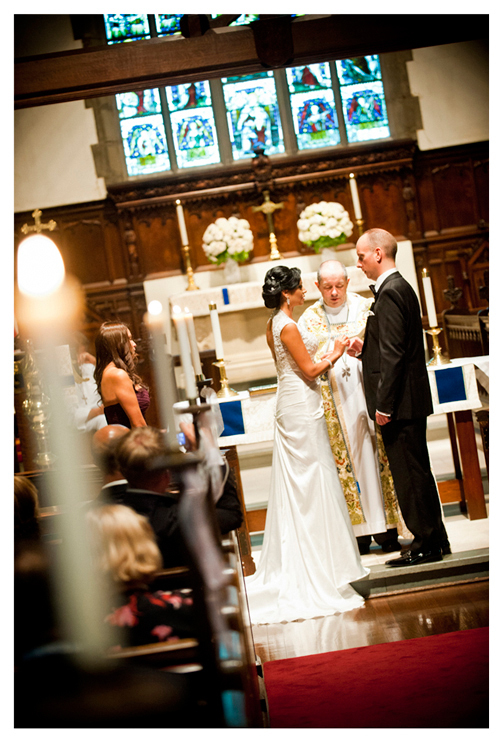 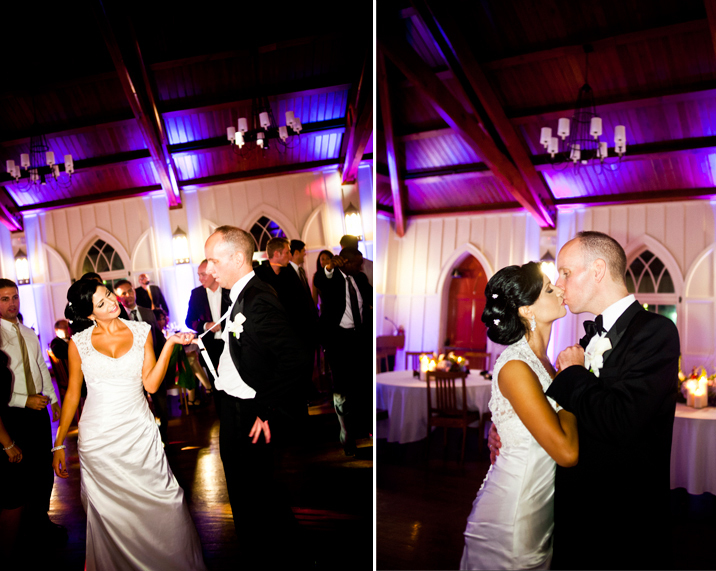 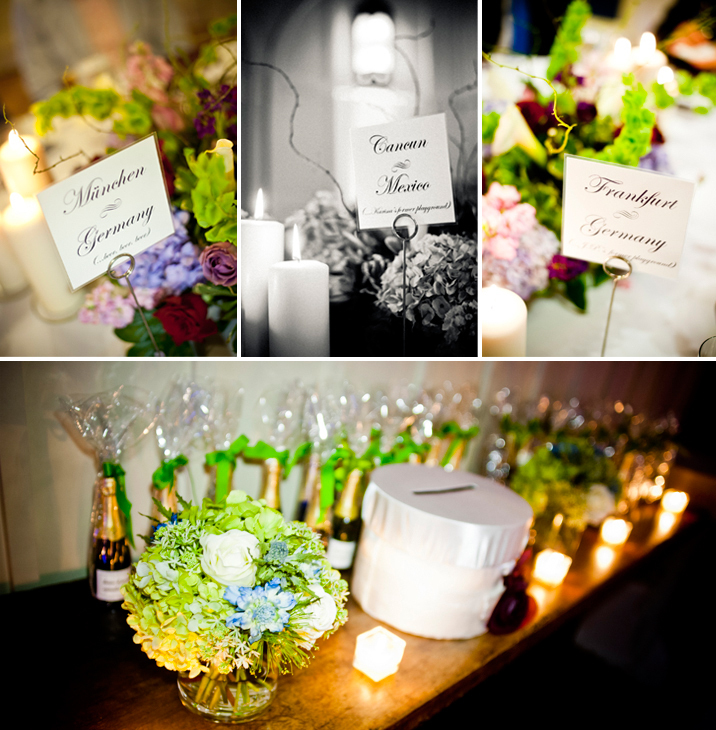 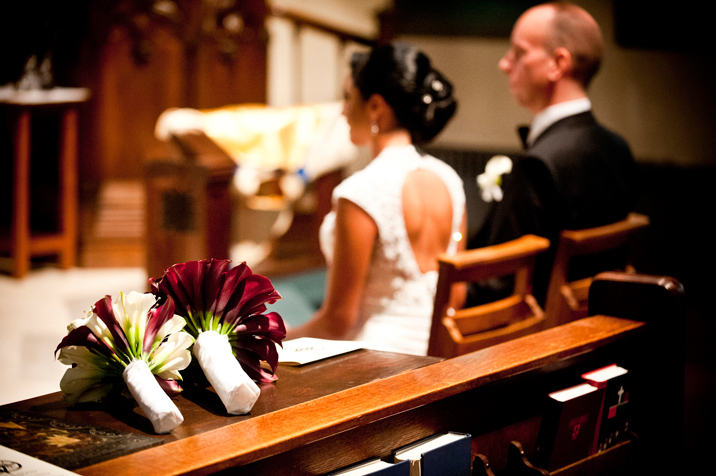 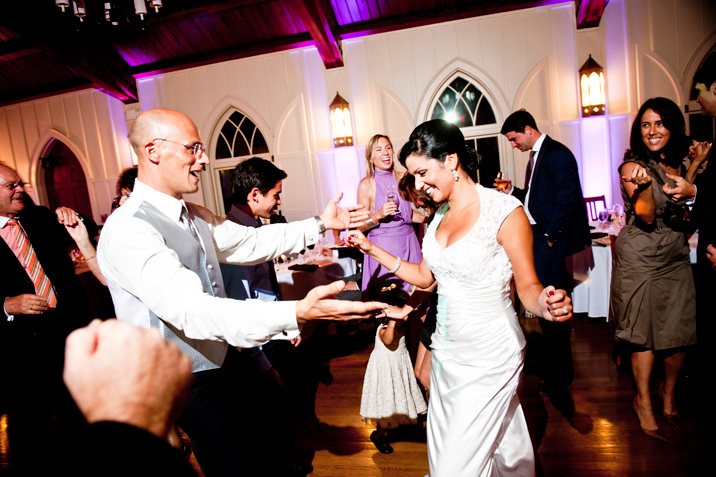 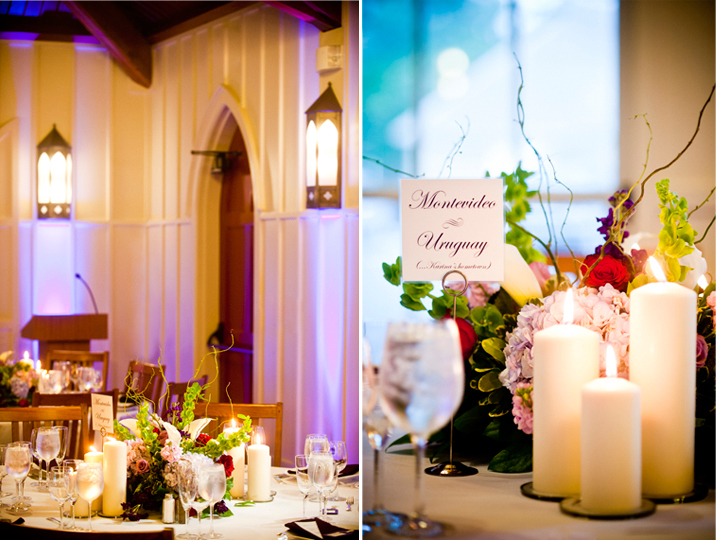 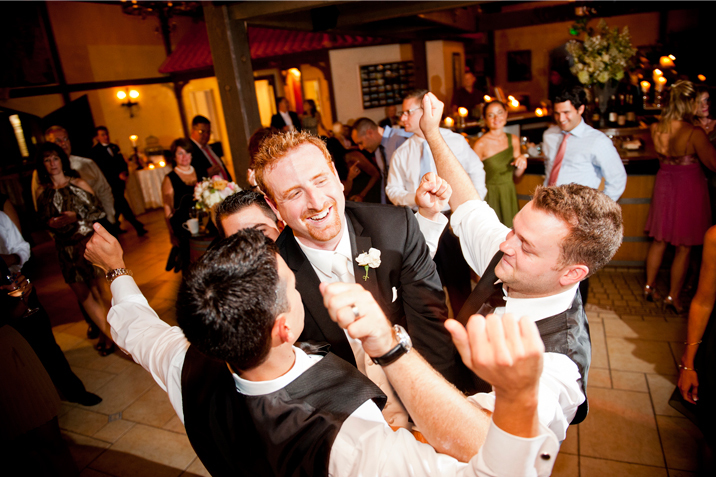 Michele & Vinny's wedding was a whirlwind of enthusiasm, anticipation, and most importantly joy! 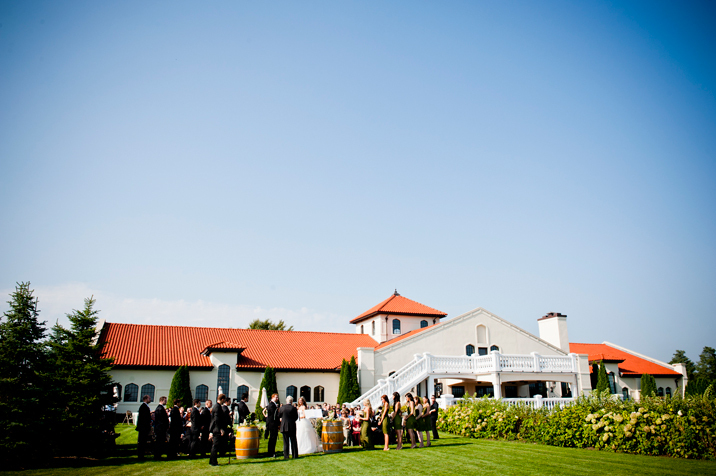 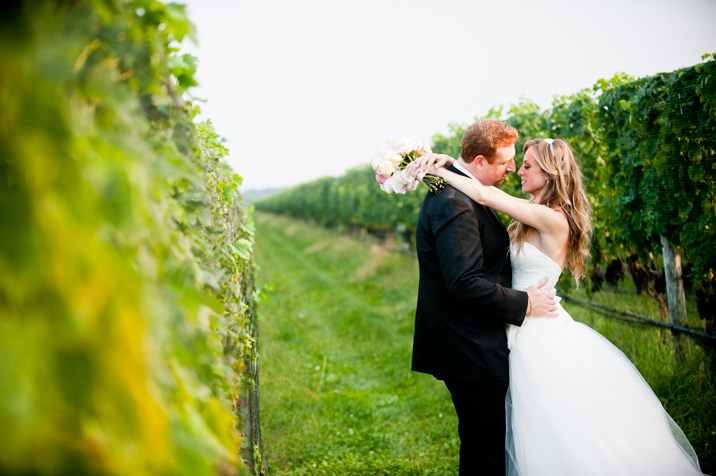 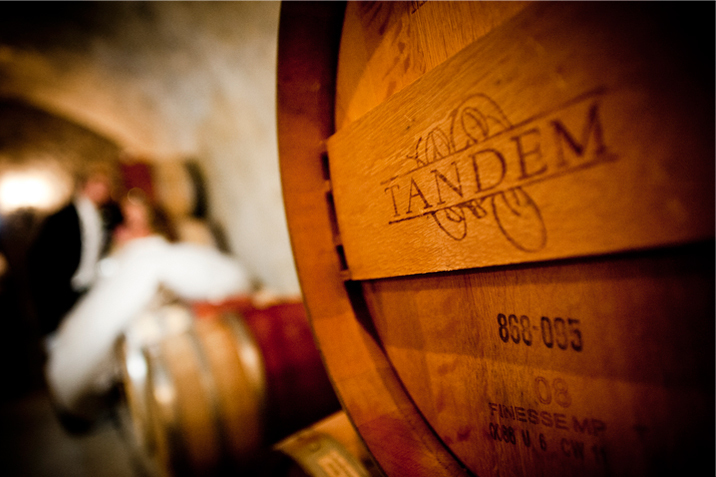 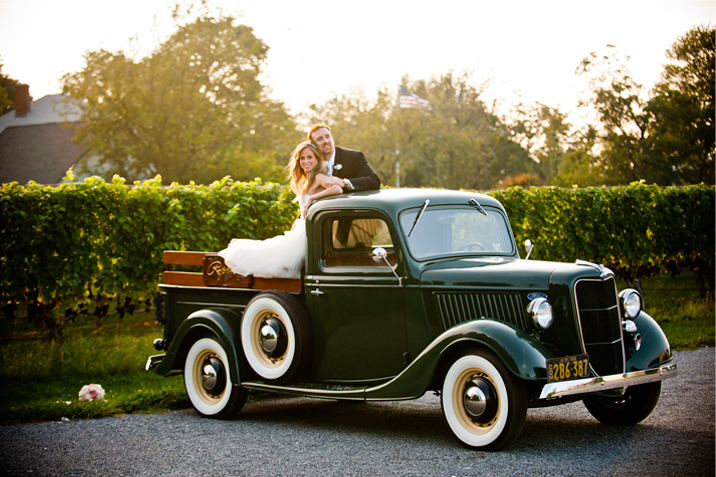 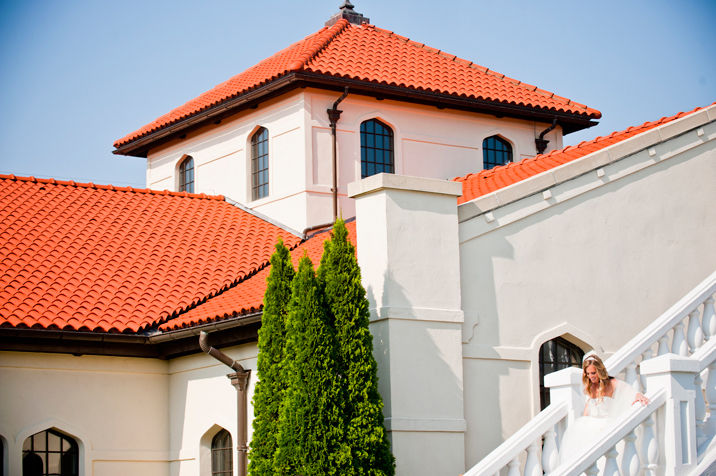 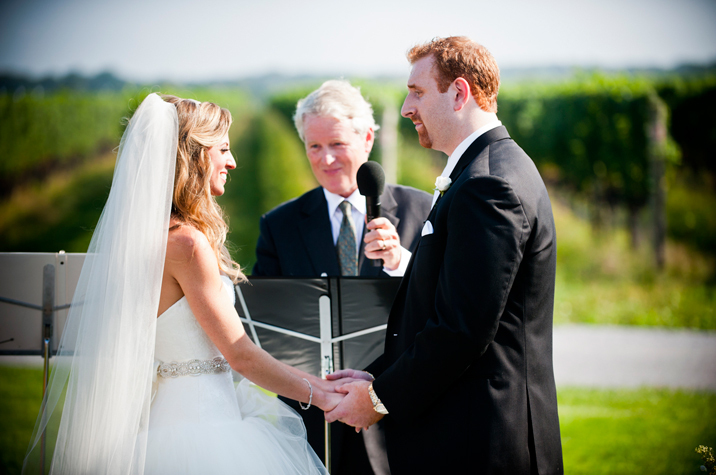 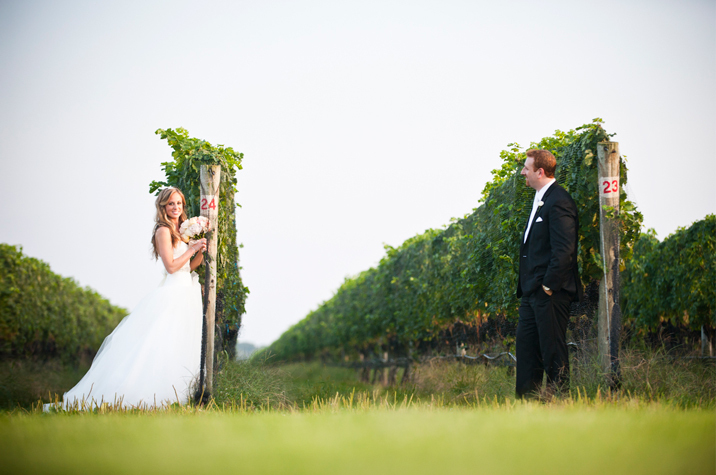 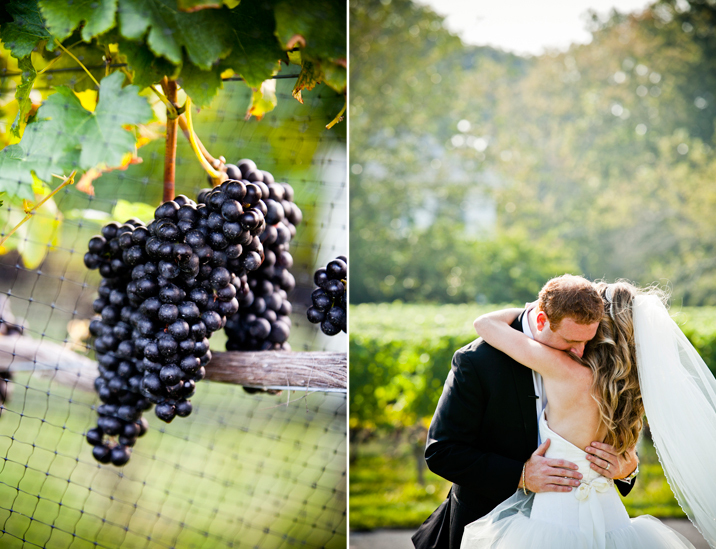 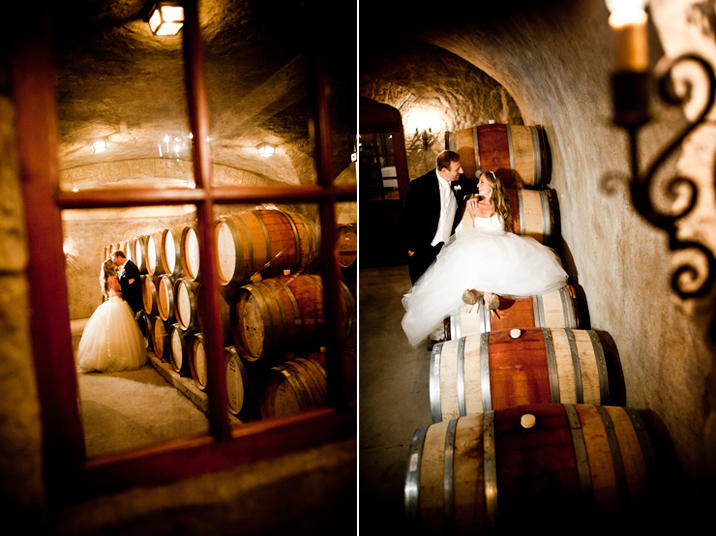 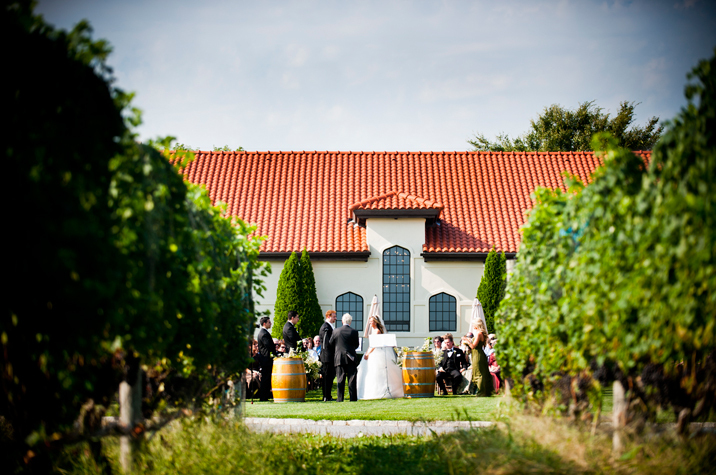 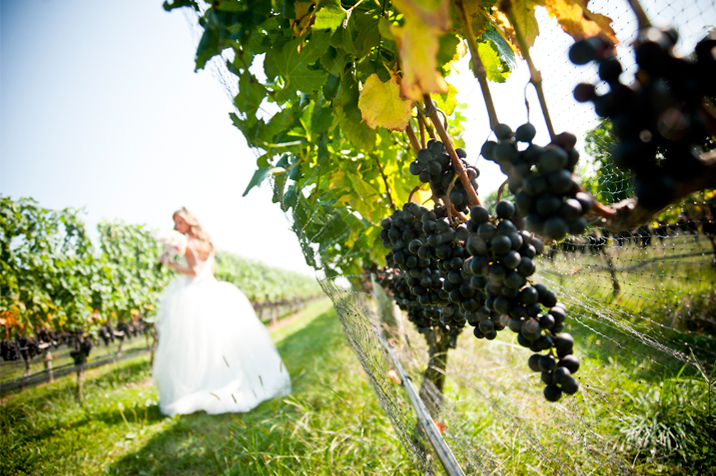 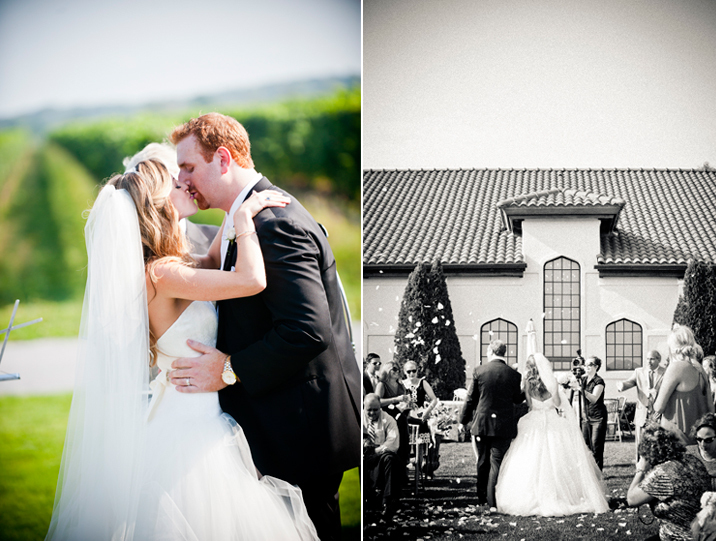 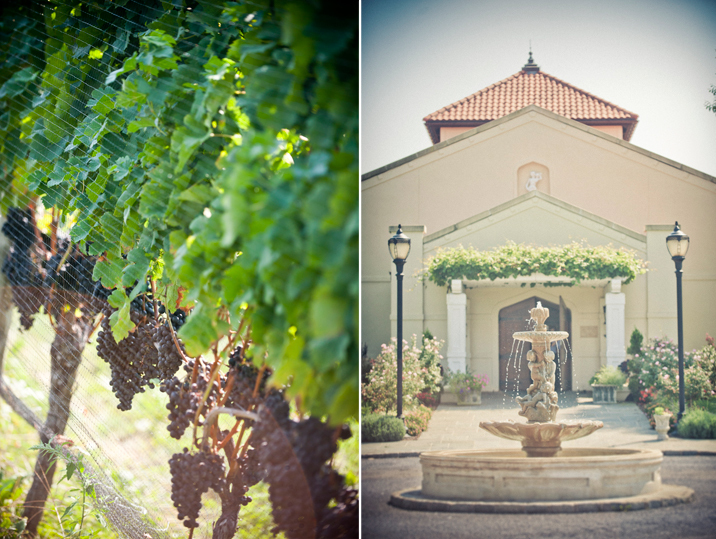 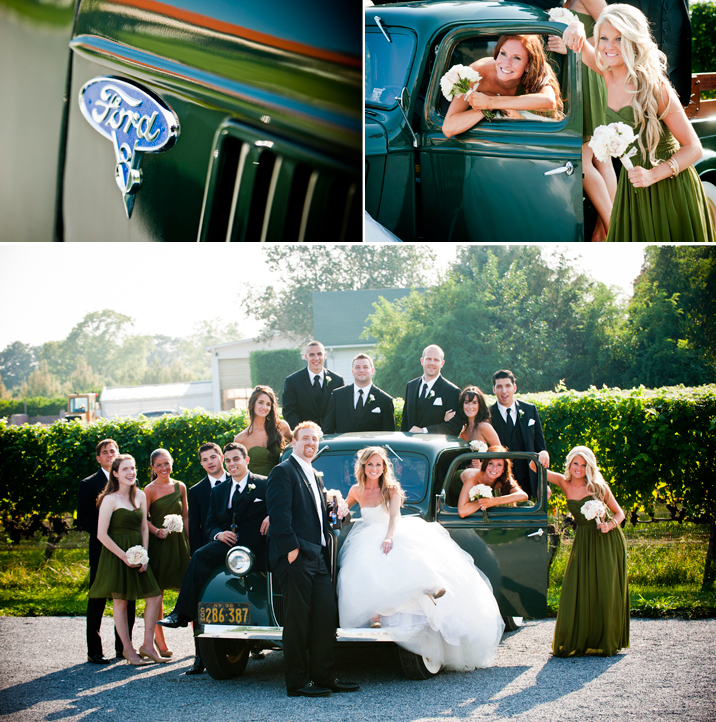 A sunny September day set the stage for this couple's celebration at Raphael Vineyard. 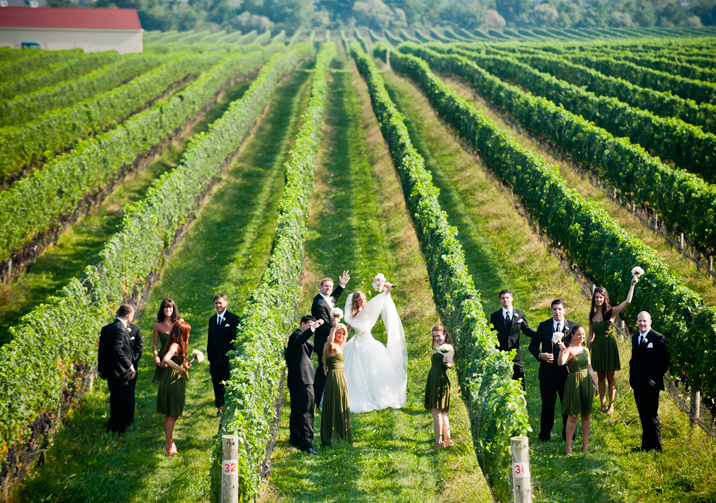 We stole away with Michele and her bridesmaids for a stroll in the vines before Vinny and his groomsmen arrived. 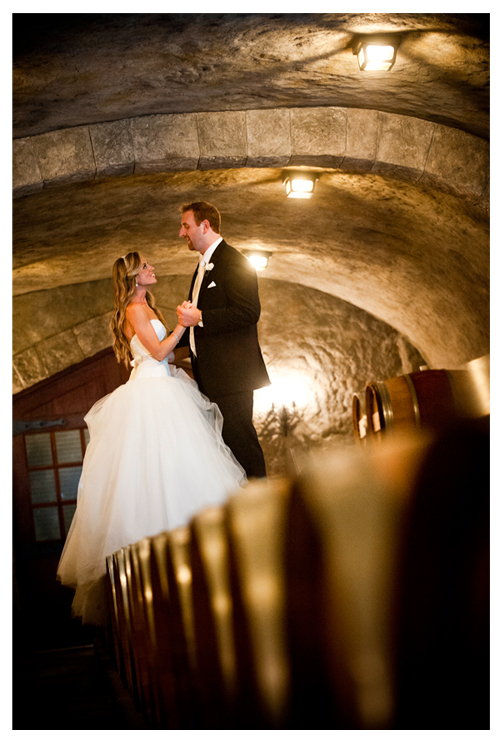 There was no question in anyone's mind, that the most breathtaking moment of the day was Michele descending down the long white staircase to meet her Dad and see Vinny for the first time in her gorgeous wedding gown. 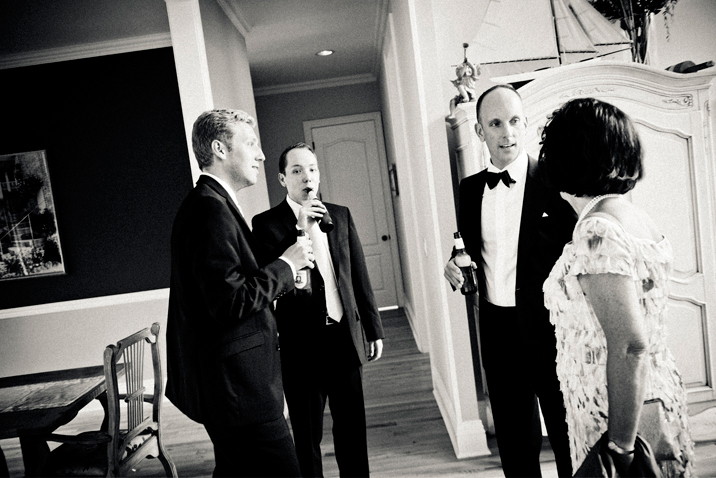 The time flew by too quickly as we were trading jokes with the bridal party and capturing the special moments between the newlyweds.